Arch Cape Inn & Retreat is the perfect destination for couples planning an Oregon getaway. Our bed and breakfast makes planning a romantic getaway easy. In addition to our romantic guest rooms and suites, we offer a variety of packages and add-ons to enhance your stay. 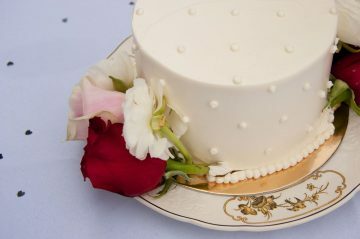 Choose from adding on champagne and flowers, special occasion cake, or a teddy bear holding an “I Love You” card. All of these make great gestures as a surprise in the room when you arrive. Our bed and breakfast specializes in romantic getaways and we can help make your stay even more special. Whether you are a couple planning an Oregon getaway for an anniversary, honeymoon, babymoon, or birthday, we have the perfect package to add on to your stay. Browse all our add-ons and specials below and begin planning your romantic getaway to Cannon Beach today. Our Add-ons and Specials can easily be added while making online reservations! Been too busy? Been too disconnected? Been too long since you have actually conversed? Re-connect, re-bond, and re-kindle with a romantic 60 minute couple’s classic relaxation massage in-room….. Afterwards, enjoy chilled champagne, wine or cider and two roses awaiting by the fire. In the morning, a gourmet breakfast for two can be served in your room. The best rooms for in-room massage are Tuscan Spa, Tower, and Tapestry. Massage Scheduling Subject to Availability. 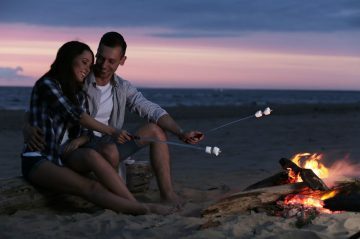 We will provide you with everything you need to have a romantic beach bonfire. Wrap up in a cozy blanket, just the right size for two, roast marshmallows and make your own smores. 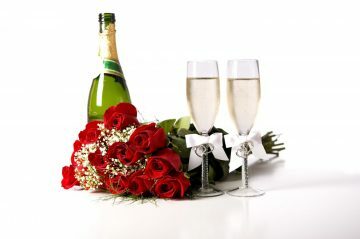 Upon arrival, nothing is more romantic than Chilled Champagne and Roses waiting for you in your room. Four Truffles elegantly displayed in a wrapped box. The perfect touch of chocolate to define the perfect touch of a moment. 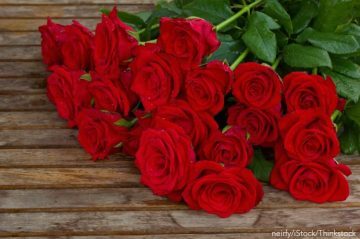 Roses can be purchased for an additional 20.00. 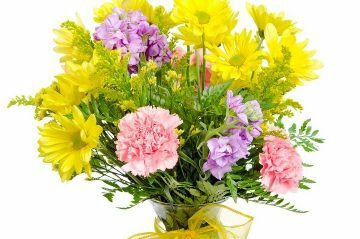 Actual bouquet will vary depending on flowers available. 60 Minutes of pure relaxation. 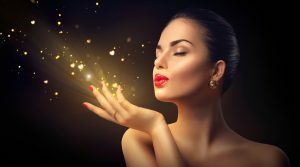 Why not book it for Two….. Make it a couple’s relaxation and intimacy experience. CALL US! Scheduling must be requested in advance and is subject to the Massage Therapists’ availability. Can be extended to 90 minutes by arrangement at an additional fee. 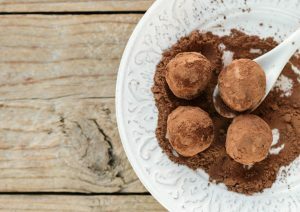 We have taken all the guess work out, and have created a perfect Chocolate Truffle and Wine Pairing for you. 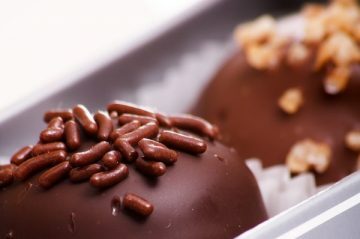 And why not… according to research, chocolate causes your brain to feel elated, which most people associate with love. Enjoy our beautiful handmade Truffles, paired with an Oregon Pinot Noir. Let us arrange a cake for you! Cost varies based on cake. Give us a call or an email to discuss your special request. 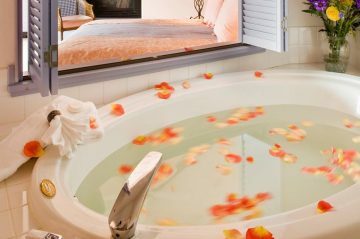 A chilled bottle of your choice of champagne, wine, cider or freshly steeped organic tea will wait in your room along with sliced fresh fruit, a lavender, herbal or orange blossom aroma therapy bubble bath amenity basket and a soaking tub accessorized with an fresh flower arrangement. The fire will be lit to further your experience. Our rooms with tubs are Provence, Tapestry, Gauguin, Tower, and Owners.